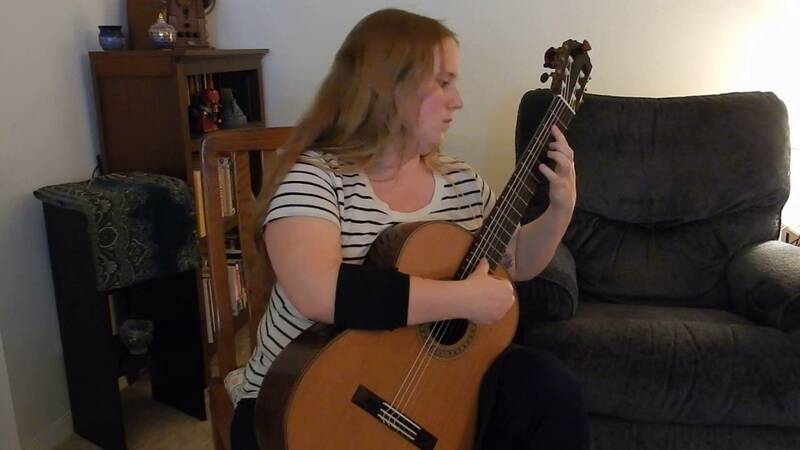 My name is LeeLee Hunter and I am a Classical Guitarist based in the Baltimore area. I graduated from the Peabody Conservatory with degrees in Guitar Performance. My repertoire ranges from Classical to Broadway and popular favorites and I would love the opportunity to make your event one to remember. LeeLee was very easy to work with. She kept in touch prior to the reception and to make sure she understood the audience and special requests. She arrived early and was ready to play when the reception opened. Her music was lovely and added the "something extra" that I was looking for to make the reception special. I would definitely use her again. I loved her and would recommend her to friends. I loved her personality and her talent. She was wonderful and I would contact her again and recommend her to friends. I'm very glad I found her. Performs as a solo guitarist in the Classical style, repertoire ranges from Classical music to arrangements of favorite Pop and Broadway tunes. LeeLee Hunter was initially introduced to music, though somewhat reluctantly, through her enrollment in the church choir at the age of four; however, she grew to love it very quickly. Ms. Hunter first experienced the guitar while living in Hong Kong when her third grade teacher would play for them everyday at the end of school. She began taking lessons while living in Hong Kong and continued when she moved back to the US. Ms Hunter received her Bachelor's degree in 2011 and her Master's degree in 2013 from the Peabody Conservatory under the guidance of Julian Gray. 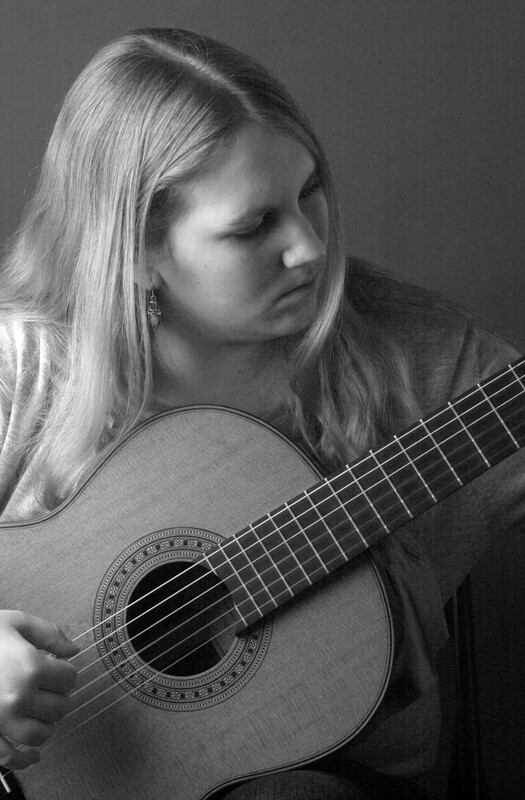 Her teacher, Bill Dykes, first introduced Ms. Hunter to the Classical guitar and she quickly fell in love with the complexities of that genre of guitar. She studied with Mr. Dykes for seven years. In high school, she continued her studies with Berta Rojas-a concert artist and former student of Manuel Barrueco-until she began at Peabody in the fall of 2007. In addition to the guitar Ms. Hunter also studied voice and clarinet while in high school and was an active member of her school band and chorus as well as the choir and hand-bell choir at her church. 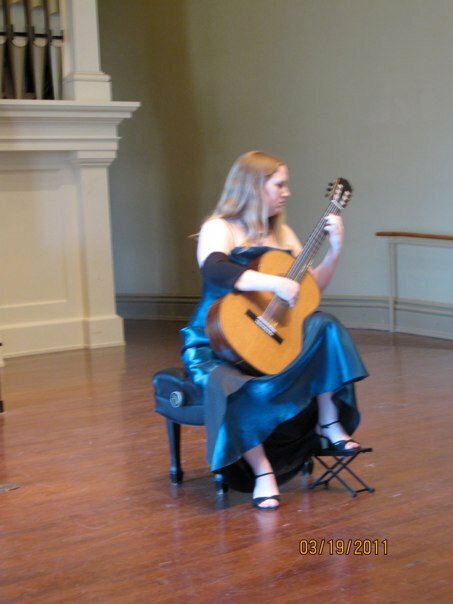 Ms. Hunter has made solo appearances at the Cincinnati Guitar Workshop and with the McLean High School Orchestra in Heitor Villa-Lobos’s “Bachianas Brasileiras.” She has also performed in master-classes with Ken Meyer of Syracuse University; Stanley Yates; Lorenzo Micheli and Matteo Mela of the Italian duo Soloduo; Bruce Holzman of Florida State University; and Carlos Perez. All events must provide a chair, outdoor events may need to provide microphone/amplification depending on size of venue. November 15, 2015 • 7:00pm - 8:00pm Washington, D.C.